Need help establishing specifications for procurement or monitoring contracts? Our team can advise on what to look out for and establish key performance indicators for monitoring. 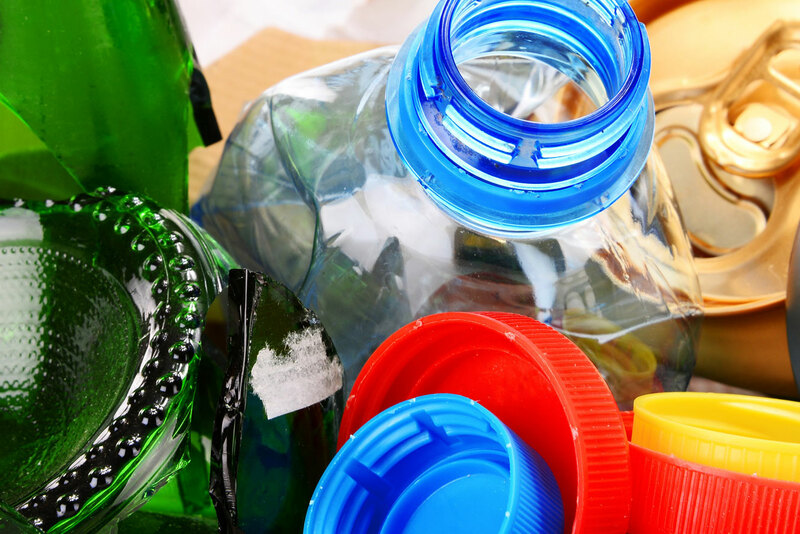 We can work with you to review your disposal processes, identify barriers and opportunities to reducing waste production, and increase recycling rates. Our waste management audits are conducted on-site, look at the different waste streams and address contamination. Are you looking to reduce plastic waste? We can advise on correct disposal and alternatives. Looking to deal with your commercial waste in Camden? You can access the Council’s commercial waste service through Veolia. Collections include general waste and recycling. Our waste and recycling audit by the Camden Climate Change Alliance revealed how we could make a significant reduction in our carbon footprint by adopting a simple change to our recycling policy.